Small business IT support has changed as technology and outsourcing have evolved. With cloud and data centre migrations, companies are finding that their technical staff are becoming less hands on and more focused on managing the relationship with the outsourcing hosts. This also allows more time to discuss ideas around future requirements, strategy and new technology requirements for the business. We have in depth experience in infrastructure, desktop roll out, building migrations and network monitoring. We provide a free IT consultation to evaluate your small business IT Support needs and provide you with reliable IT solutions to make technology work harder and faster for you. Here at Sydney IT Assist, we can engage by advising on emerging technology and where there is use potential for your business. Following the trend might save you a few dollars once the migration costs have been absorbed, but has it given your staff the functionality to meet future demands? We know how important it is to carefully match client requirements with services that will create a return on investment. That is why we take time to build the relationship with you to understand both the functional and business requirements before getting into detail. Once you have reached your technology utopia, we define service levels to meet your expectations. We can offer network and application monitoring solutions that predict problems before you see the consequences. Imagine – we call you BEFORE you notice the problems! You can engage us to perform a back up restoration audit or even review your telco spend for potential savings. Our IT support is tailored to meet your KPIs. We can even manage your current and future business IT support needs ongoing either through individual call-out or a block time hours agreement. Once we receive your call, one of our friendly IT technicians can assess your IT service needs over the phone using our remote IT support software. If the issue can’t be resolved via remote IT services, we can come to your business premises providing responsive on-site IT support. Our on-site business IT support covers the Sydney CBD, and surrounding suburbs from Ryde to Newtown and out to the Eastern Suburbs. Visit our contact page for the full service area. Call us now on 1300 01 96 96 and have a friendly chat or we can come to you for an informal coffee and discuss where we can help with your small business IT support in Sydney. More than just install and repair, Sydney IT Assist’s skilled technicians can also monitor just about every part of your critical network devices and infrastructure. All too often, businesses put their networks, servers and data at risk by not managing them properly. Sydney IT Assist knows how to set up, care for and maintain your vital systems, because quickly detecting a problem means fixes occur just as rapidly – reducing costly downtime and lost profits. Getting your flexible cloud services, backups and migration right is crucial to your organisation – and Sydney IT Assist has the knowledge to guide you to wise decisions. These days, the cloud gives small business so much flexibility, but switching your backups and moving those files and databases can be stressful. Sydney IT Assist helps you do reliable and secure cloud backup & migration effortlessly, supporting you every step of the way. As well as cloud backups we can also help with data recovery services to restore lost files. Almost nothing is more damaging to your IT infrastructure and operations than malware and viruses. 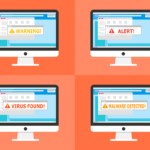 It’s crucial to have the right antivirus software, an up-to-date plan for how to deal with virus & malware problems, and a supportive team behind you who can calmly and quickly react whilst limiting the damage. So let Sydney IT Assist help with virus prevention, diagnosis and removing malware and computer viruses. Our technicians can work with your business to ensure a virus doesn’t bring your operations to a damaging halt. Computer networking is complex – whether it’s installing Wi-Fi, getting better Wi-Fi coverage, configuring a firewall or just general network troubleshooting. Sydney IT Assist can help you navigate this fast-moving world. Most small businesses now depend heavily on networks – whether it’s a basic hook-up of computers or a highly-sophisticated, state of the art system. No matter what your enterprise needs, Sydney IT Assist specialises in computer network support, including the setting up, maintenance and repairs of wireless networks. Your business needs high performing, reliable and secure IT infrastructure that keeps your operations running in the way your people and clients expect. 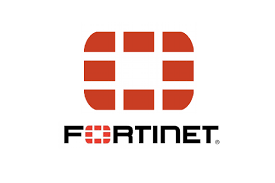 Fortinet is all about ensuring the security of your IT infrastructure, and Sydney IT Assist knows how to get the most from the best state of the art network and data security solutions. 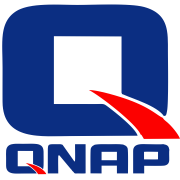 QNAP have developed a NAS that is the swiss Army Knife of servers. Based on Linux and offering an intuitive front end GUI, QNAP offer a variety of models to suit your business needs. Simply purchase the small discrete box, fill it with the require storage disks (either HDD or SSD, or a comination of both) and you are up in minutes. From there, just add the apps you require to expand on the functionality. No ongoing license or support costs. Let us install and manage your network storage and backups today. 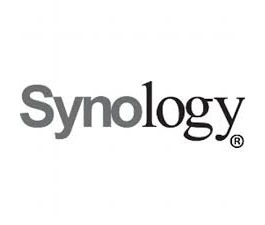 With Sydney IT Assist’s help, you can get the most out of the cloud era and Synology’s leading equipment, network-attached storage and IP surveillance technology. 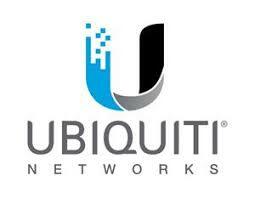 For Wi-Fi solutions reaching those those hard to cover areas, we only use Ubiquiti’s range of networking products. My computer was running so slowly and kept freezing. They managed to clean it all up and it's been running like a dream ever since! Reliable and honest - would definitely use them again! Sydney IT Assist is my "go to" company for all our computer needs. Whether it is networking our office and workroom or helping us find our log in details Gavin from Sydney IT Assist is always quick to reply to my phone call and always happy to help. I can't recommend Sydney IT Assist enough and will continue using their service. IT assist were extremely helpful in pinpointing some server issues Ogis Engineering were experiencing. They methodically isolated an area which was slowing down our system and came up with a number of solutions based on time and cost. 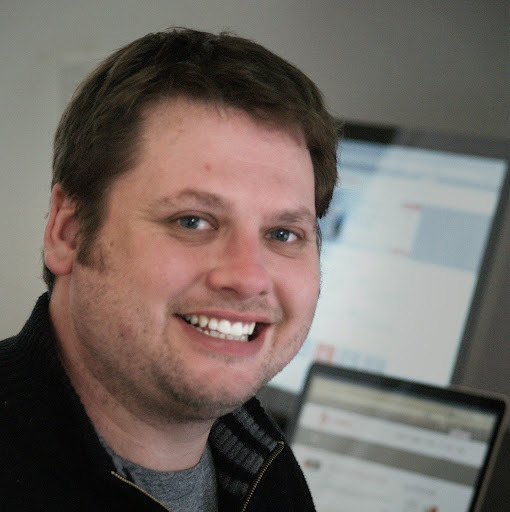 Gavin's communication skills are excellent, resulting in everybody understanding the problems and solutions. High recommended and now our first point of call for IT solutions. Nick Turrell. Project Manager Ogis Engineering. Sydney. I had graphics card issues after upgrading to Windows 10 on my laptop, and spent hours trying to sort it out myself. Gavin from Sydney IT Assist was able to guide me through finding the right graphics driver and installing it, all remotely. No only was the service fast and friendly, I learned a few tricks about computer repair as well! Highly recommend talking to these guys for any computer or IT services, they just made it so easy! Gavin - fantastic! He's been a life-line of technology for me having had several email and hosting issues recently affecting my business. He always has a suggestion or test we can try and does not stop until the problem is fixed. He's friendly, calm and patient which is a god-send to someone who is not technically-minded. Thanks a million Gavin! Patient technical expertise, much appreciated. Nothing seemed too much trouble for Gavin. We're now up and running smoothly, thanks. Excellent, quick service. And came to me for no charge which saved so much hassle. Definitely recommend. I would highly recommend this company to everyone. Gavin is very good at what he does and so helpful. Sydney IT Assist (Gavin) promptly investigated and sorted out my PC issue which included pick up and drop off so I avoided the hassle. Excellent customer service. Would definitely recommend to my colleagues. Focused on fixing my computer problems, friendly, and patient. 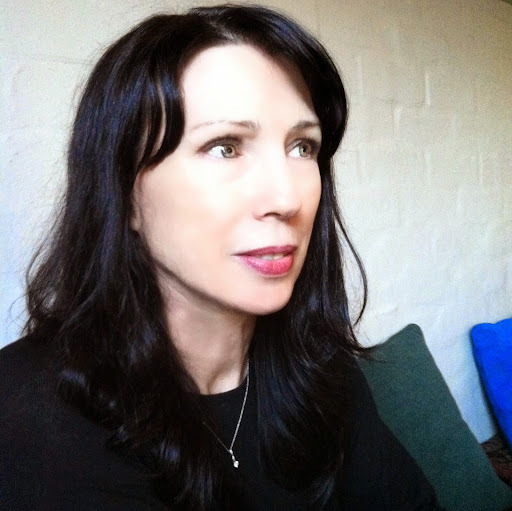 I would highly recommend SydneyITassist for the professional and expert service. Thank you! Wonderful customer service and experience. 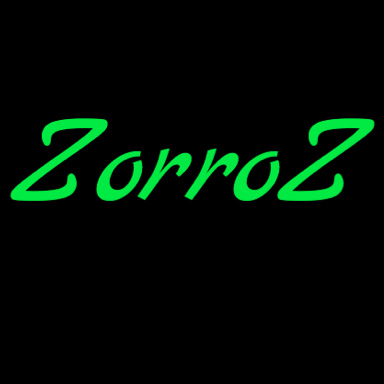 Would definitely recommend to anyone needing an expert to take care of their PC troubles. Gavin from Sydney IT Assist is extremely knowledgable, calm, patient, professional and friendly. Highly recommended! Remember when your computer was new? The login screen fired up in 6 seconds, programs ran at lightning speed and web browsing was instant. Download your FREE ebook and speed up your computer today! 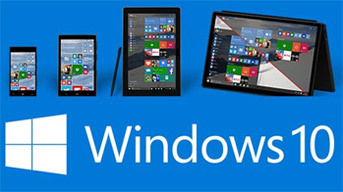 Windows 10 is a great version of Microsoft’s operating system, however some issues need tweaking and the upgrade can create some small problems for users. We have done countless installs / upgrades and can resolve any leftover problems you may have. Give us a call and get your Windows operating as it should. Get your FREE copy of our slow computer ebook and speed up your machine today! 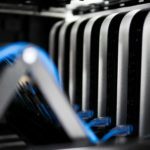 We are a team of Sydney IT support specialists providing the Sydney CBD North Shore and Inner West with on-site computer repair and remote access IT services. Our IT services include basic Windows installs, networking and everything technical including streaming TV, VPNs and Cloud services. Think of us as your personal on-demand IT team, available at short notice. July 19, 2018 What is Server Management & How Does It Help? 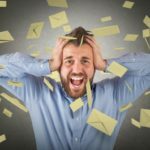 May 8, 2018 IMAP or POP email. Which one do I need?